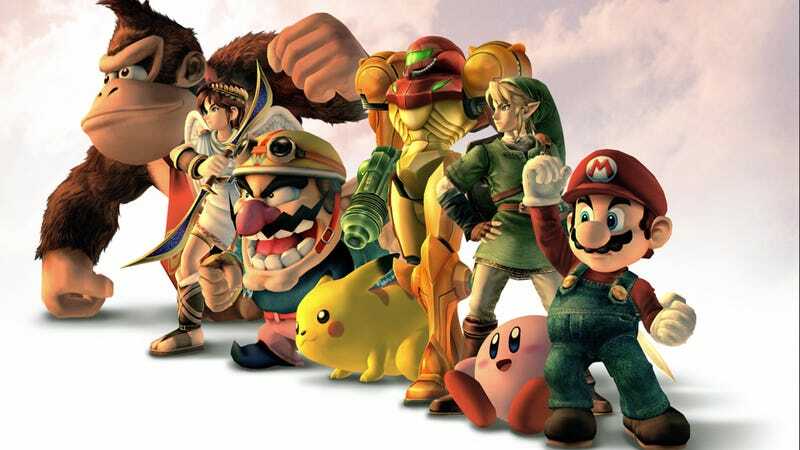 Earlier today, Nintendo revealed that it wouldn't be developing the next Smash Bros. game. While creator Masahiro Sakurai is helming the game, his studio isn't taking the development lead on the title. Namco Bandai is. That might make some very happy. It also might make some very sad. It made one Japanese gamer so concerned that he tweeted Sakurai, calling Namco Bandai "incompetent" and asked Sakurai not to have the game maker develop the upcoming Smash Bros..
Sakurai's reply was curt and frank: "Knock off looking down on them with narrow-minded thinking." The twitter user who initially sent Sakurai his tweet has since deleted his own account.